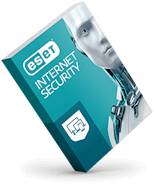 In an exciting development for retailers and consumers, ESET internet security products will now be offered on the shelf at Best Buy. 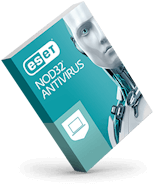 Our award-winning protection against malware, viruses, hackers and other threats is available at 964 Best Buy locations throughout the U.S.
We’ll also continue to provide ESET solutions at MicroCenter, Newegg and via our extensive network of other resellers. The addition of Best Buy, our latest retail partner in the U.S., follows a banner year for ESET business and product successes in 2017. In July 2017, we announced a 40% increase in our number of channel partners year over year, and ESET Endpoint Security earned a 5-star rating from SC Magazine. In Q4 2017, Greycortex and Xopero joined ESET’s Technology Alliance. 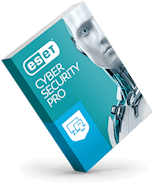 ESET also maintains its longstanding relationship with Best Buy in Canada, having been on the shelves for the last five years and currently being sold in over 130 locations. And in October, ESET released the first ever Connected Home Monitor (included in both ESET Internet Security and ESET Smart Security Premium) to protect consumer IoT devices from threats at the software level. 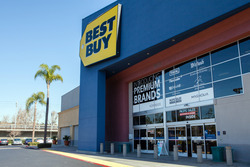 To find the Best Buy closest to you, visit the company’s Store Locator. Newer The ESET Women in Cybersecurity Scholarship is back again this year! Apply now!